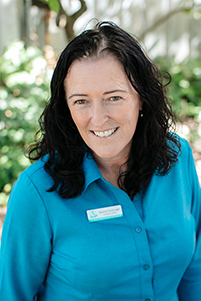 Meet the face of the friendly voice that greets you when you call The Willows. Donna also regularly becomes Mum to the litters of Border Collies her family breeds. 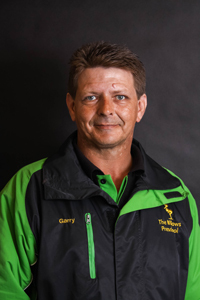 Gary has 20 years experience and, after starting as an evening cleaner at the Willows, we were thrilled when Gary accepted a full-time position as the Willows maintenance officer. He plays a key role in the continual transformation of the Willows environments and ensuring it remains a safe, clean and inviting place to be. Matthew is the eldest child of Cathy and Trevor and has been involved with The Willows since it was first established as Perfect Angels in 1997. He runs his own home-cleaning service, catering to Orange locals. 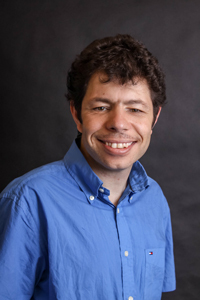 Matt would like to share that he has an intellectual disability and is a regular participant in the Orange Disability Bowling Championships and Mr. Shoemaker Bowling league. He is also a movie buff and has a special talent for remembering birthdays and special dates. 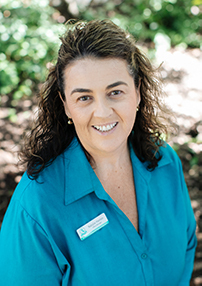 Natalie joined the Willows team in 2013 and brought with her many years experience in administration. She somehow finds time to also run a business, Hanlon’s Appliances, with her husband Peter. If Nat isn’t at her desk, you can find her sipping a cocktail on the deck of a cruise ship taking a well-earned holiday.